InkNiche | Design. Ink. Ship. 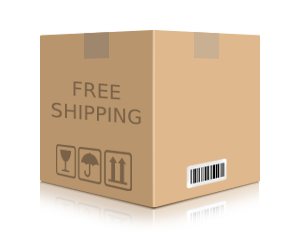 Receive free shipping on any order over $100.00. Whatever your niche, we can ink it. We cost less than the big guys! (3'x5') & (4'x6') + custom sizes available! I was gonna go with that other website, but after seeing InkNiche's prices... Easy decision. You guys are amazing! I uploaded my design and it was printed and delivered so fast! Wow!!! I wasn't sure if I had good enough artwork to print, so I called support and they assured me it was good to print! You guys rock!